3, 2, 1... Here come the fireworks baby. 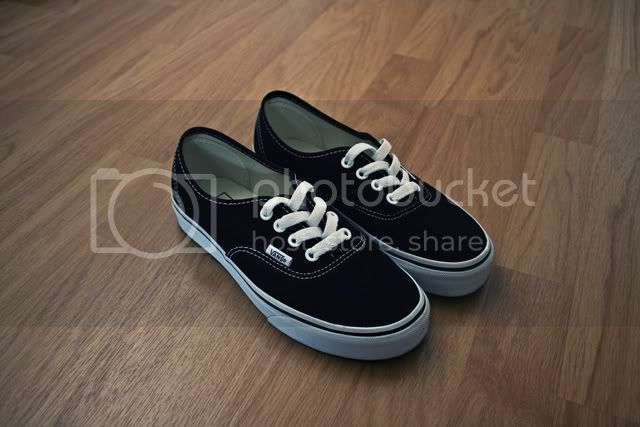 : My new babies.